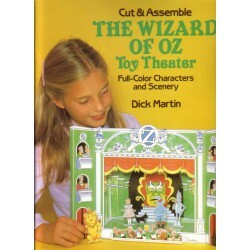 El MAgo de Oz, Teatro con escenarios y personajes a todo color. 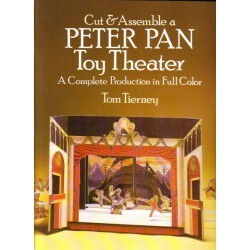 PETER PAN, Teatro de juguete, Tom Tierney. 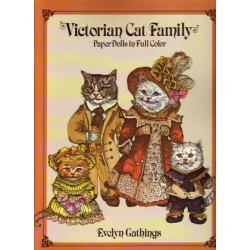 Familia de gatos victoriana, Muñecas para recortar y vestir. 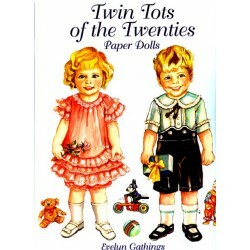 Evelyn Gathings. 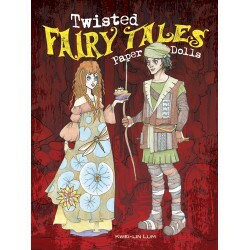 These enchanting fairy tale characters jump right off the page! 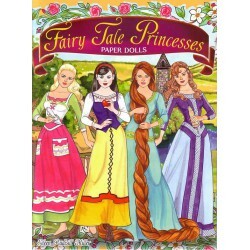 Snow White and a host of other fairy tale favorites take on an avant-garde aspect that's closer to renditions by Edward Gorey than Walt Disney. 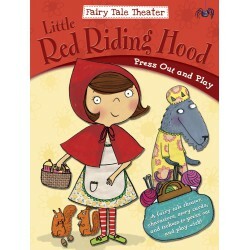 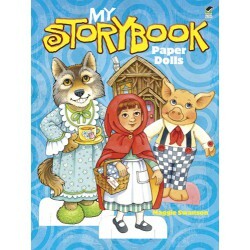 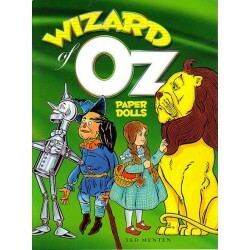 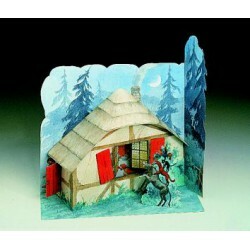 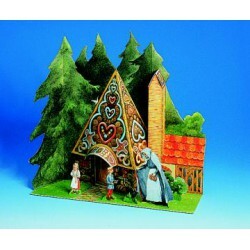 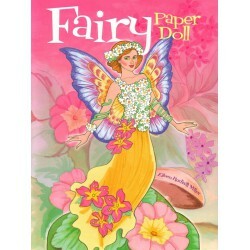 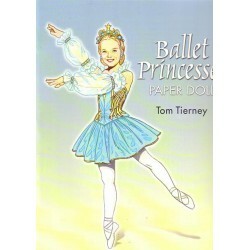 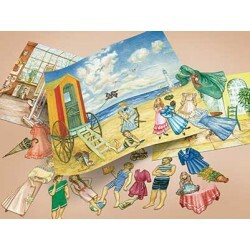 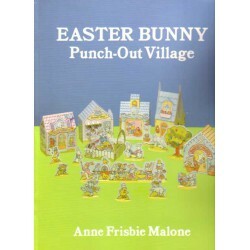 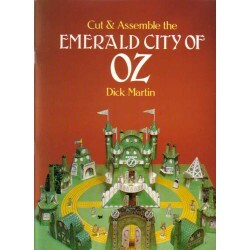 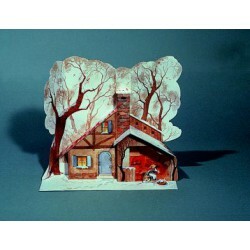 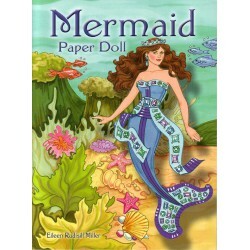 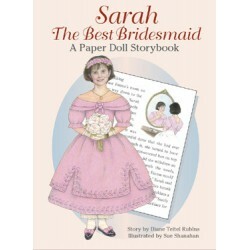 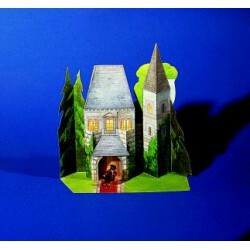 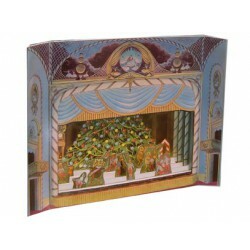 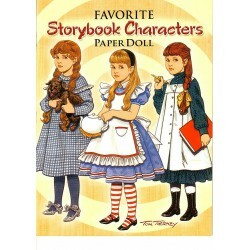 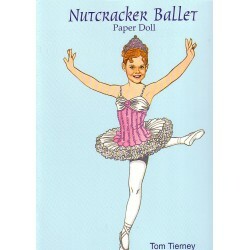 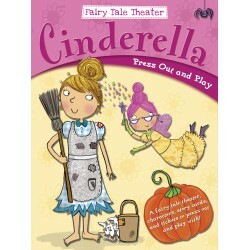 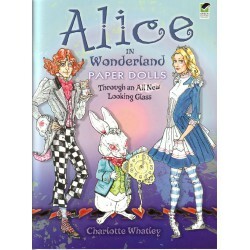 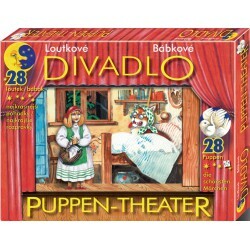 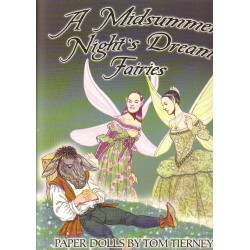 This charming book combines the fun of playing with paper dolls and the love of a good story. This colorful cast of villainesses features jealous stepmothers, spiteful fairies, and other cruel beauties from more than a dozen folktales. 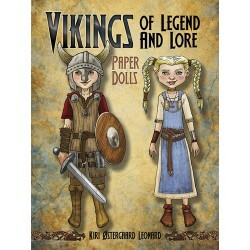 Meet Harald Bluetooth and his wife, Tove of Venden, as well as his parents, Gorm the Sleepy and Thyra Danebod, plus Ragnar Lothbrok, descendant of Odin, and Kraka, his shieldmaiden bride. 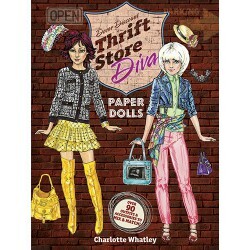 Two charming "divas," Sofia and Morgan, are your guides to dressing chic at low cost.